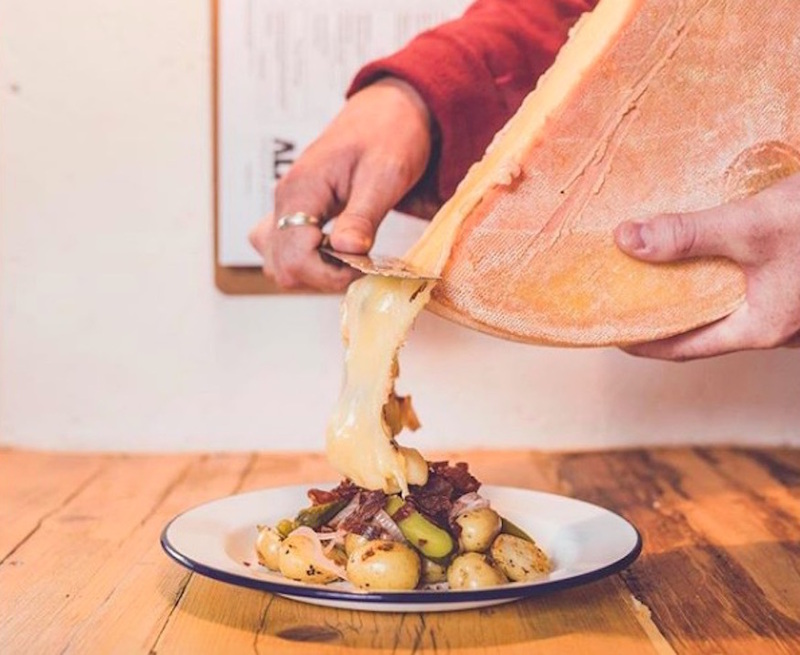 Head back to Pop Brixton's Alpes to sample a Raclette Jurassienne — referring to Raclette cheese made specifically in France's Jura region. It's scraped onto potatoes and pickles at your table, with crispy pancetta as an optional extra. Alpes, Pop Brixton, 49 Brixton Station Road, SW8 8PQ. Raclette here is a solid option, much more affordable than the cheese fondue, which comes in at over £50 per person. 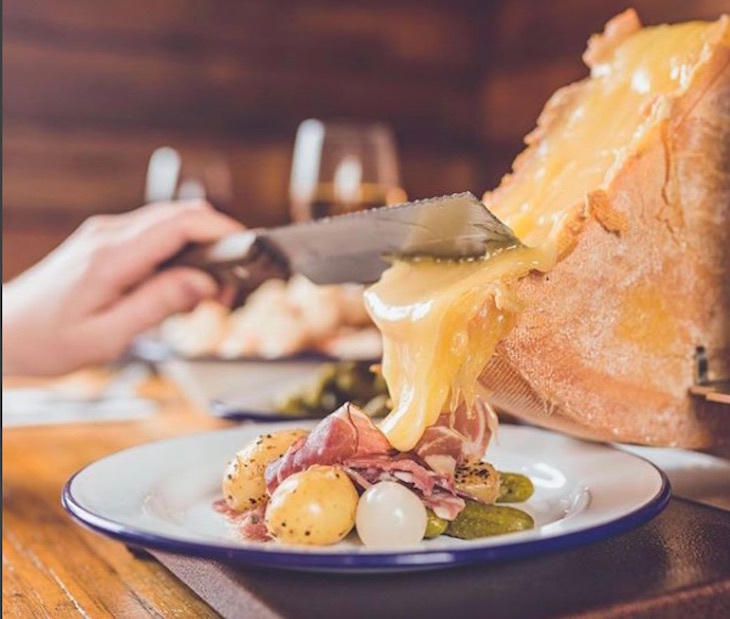 Raclette de Savoie (served at Covent Garden and Brixton) is a dish of roasted potatoes served with melted Raclette and charcuterie. The Greenwich branch has a slightly different menu, and offers a Raclette Montagnarde-Savoie, consisting of melted Raclette cheese served on oven baked potatoes and served on smoked or spicy Alpine saucisson. The outpost at street food market Mercato Metropolitano has a more changeable menu. 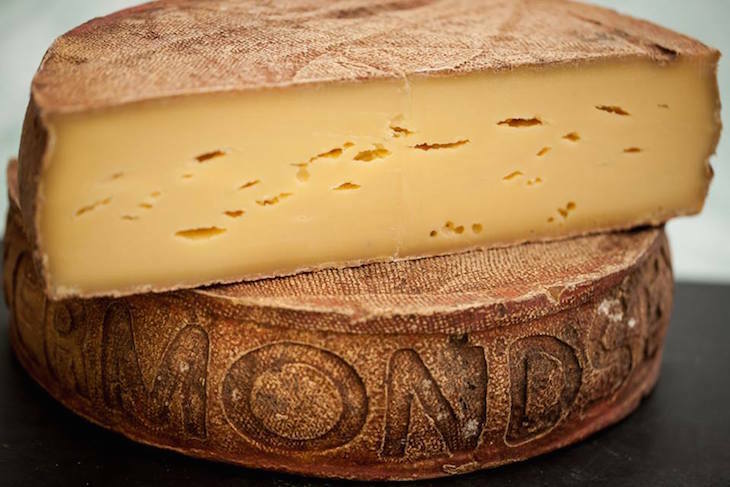 Kappacasein is a cheese dairy operating in the railway arches in Bermondsey — if it's solid cheese you're after, head along on a Saturday when the shop is open to purchase directly. 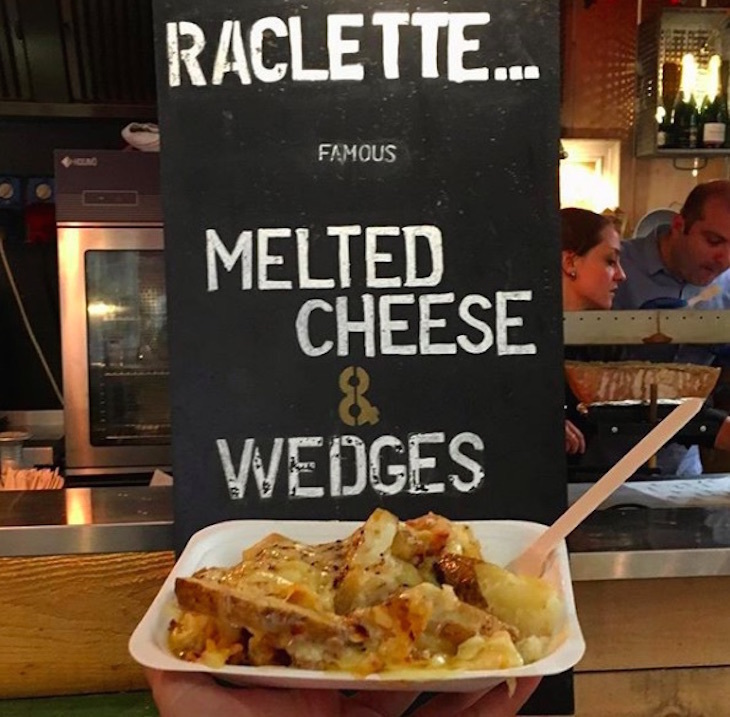 If, however, it's the melted version you're after, the Borough Market branch uses Ogleshield cheese for its raclette dish. Some of London's best toasted cheese sandwiches are available here too. 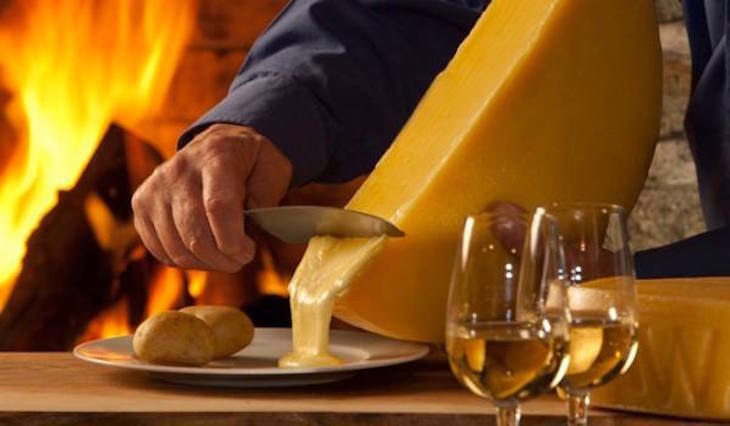 Five words: all you can eat raclette. Le Vieux Comptoir, 26-28 Moxon Street, W1U 4EU. Got more of a sweet tooth? Warm up this winter with one of London's best chocolate fondues.